Haul from NewChic! - Cherry Colors - Cosmetics Heaven! Some time ago I was contacted by NewChic and I got the chance to try some products out. 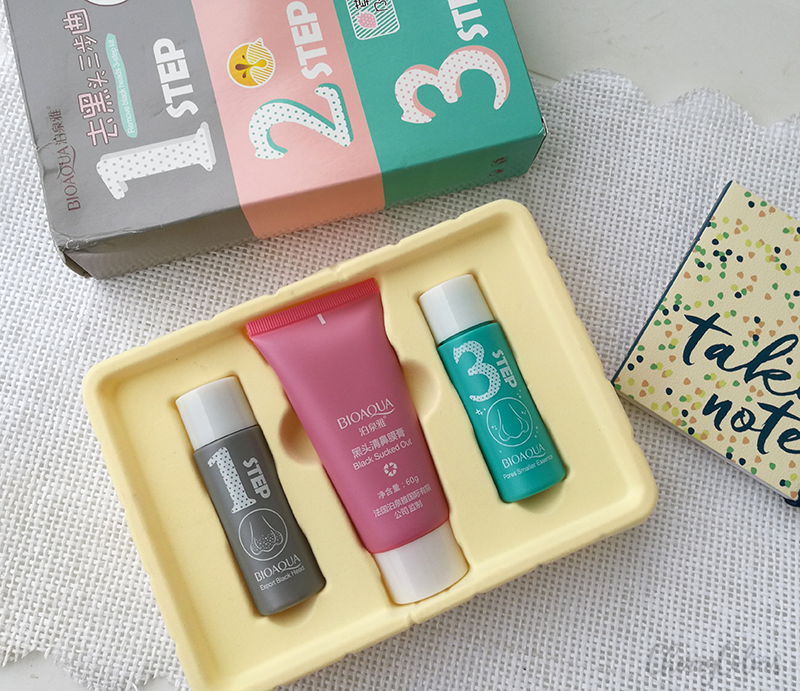 I picked the products myself and here's what I think about them. They offer a variety of products, from cosmetics, clothes, and accessories. I must admit that I was curious about their clothes but later decided upon picking up a couple of more cosmetics related products. Ordering is very easy and even if everything may seem super cheap, you must consider the shipping fee. The fee varies depending on the weight of your selected products. That's why I switched some of the products for the lighter versions. Once your order is paid for (I used a gift card), your order will look something like this. I thought that my order will 1000% get stuck at the customs, but it didn't. Each order was packed separately so I got them in three different packagings. At three different times. 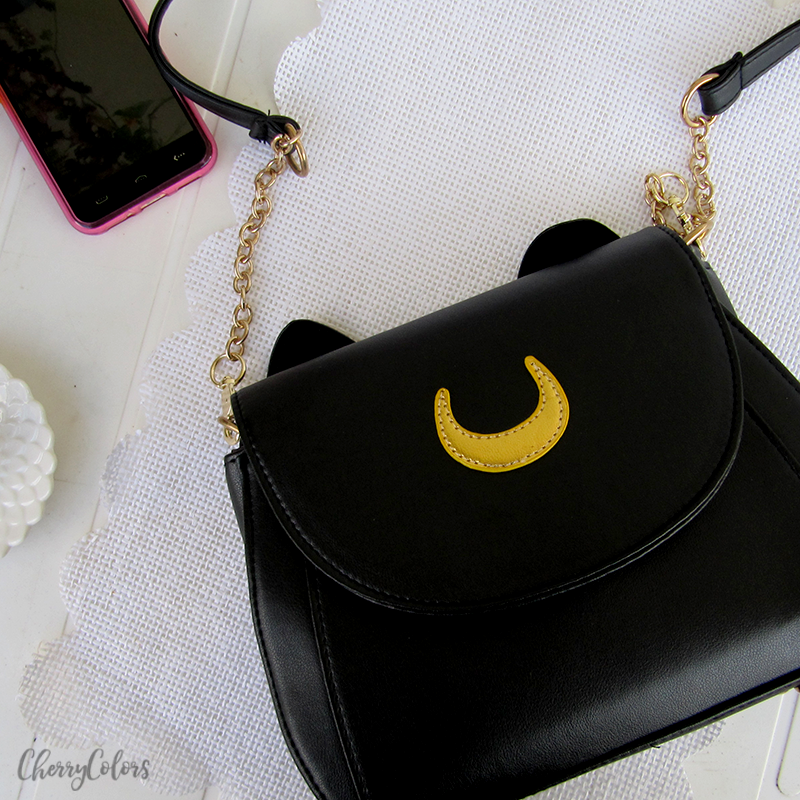 The bag is super cute and when I first saw it, I totally had to have it. Isn't it pretty? It came safely packaged in a plastic envelope, covered in a fabric bag. It looks sturdy, but the metal clasps aren't really metal, it's a mix of plastic and something else. I hope it won't break. 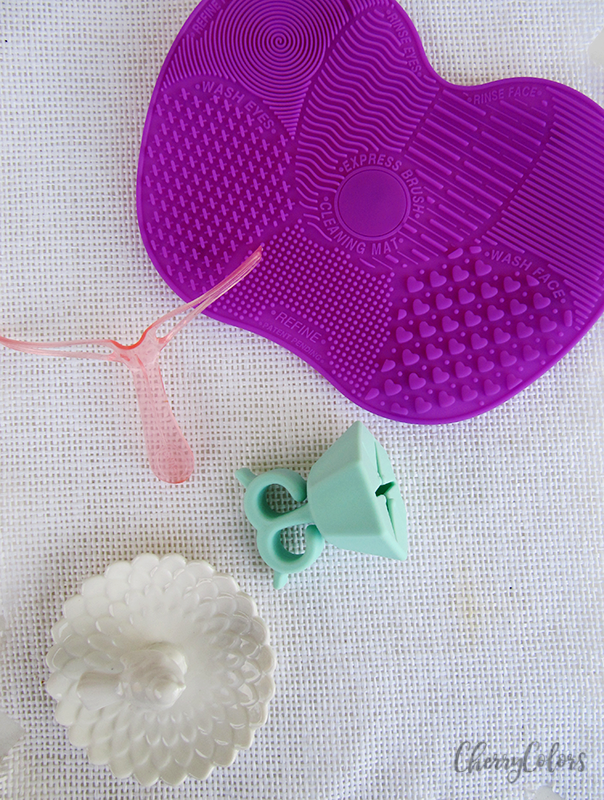 I always wanted to have a brush cleansing pad. I mean, yes, I do have a cleansing egg, but it's small and my brushes collection is growing even bigger. That's why I wanted something that would make cleaning easier. And you know what? It's brilliant! Easy to use, quick to clean and once it's dry (quickly) is easy to store. Since it's currently not in stock, you can get a very similar product here. If you want to try your hand/luck, you can get it here. Have you have seen ads for similar products? I have and the idea seemed brilliant. That's why I got one and well, I still haven't found a good use for it. I usually put my polish on the ground / desk /whatever when I'm doing my nails, but maybe it would come handy if I was doing my nails in the car? Maybe? I am not sure. If I test it out, I'll come back and update this description. You can get yours here. We do all have blackheads. And since there are many treatments out there it's usually hard to find a really good one. One that would work. Well, I hoped that this set would be fun because if nothing else it does look pretty cute. To be honest, it reminds me of Holika Holika's three step blackhead removal program (with nose strips). This is the last package that I received. I know that the best way to treat blackheads or sebaceous filaments is with gentle acids, but sometimes a girl just wants to have fun, right? Or so I thought. The packaging contains 3 products. A cleansing liquid (self-heating? ), a black mask and a shrinking liquid (serum?). I had to google quite a bit before finding instructions online. Does it work? Well, somehow. The final serum is nice, but the black mask has a moldy scent and it's black but more like dark gray. I am not sure about it. I think it may be a nice addition to use from time to time, but it's probably a better idea to invest in a cream with gentle acids (like COSRX BHA Power Cream). You can get this set here. I was impressed with how quickly some products came. I am mostly happy with my purchase, but next time I'd rather get some clothing items. I have enough cosmetics as it is.